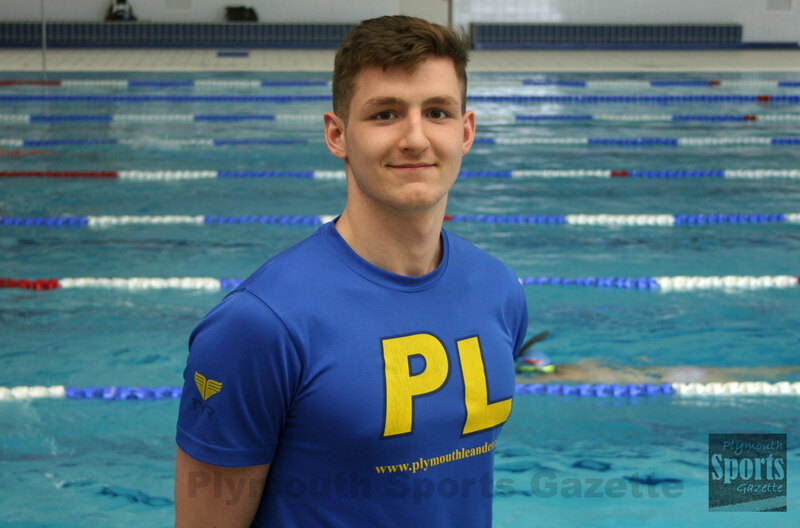 PLYMOUTH Leander’s Tom Fannon has been selected to compete at this summer’s European Championships after impressing at the Commonwealth Games. The 20-year-old was not initially in the Great Britain squad for the Glasgow competition at the start of August, but he and Sheffield’s Elliot Glogg have been added to the team. Sprint specialist Fannon will join his Leander team-mate Ben Proud in the GB squad. Former Plymouth College pupils Charlotte Atkinson and Calum Jarvis are also in the 45-strong party. British Swimming’s national performance director Chris Spice said: “Tom and Elliot both add something new to the squad, not only as we head to our benchmark meet of the year, but also as part of our development plan for Tokyo 2020. The European Championships will be held at the Tollcross International Swimming Centre, which also hosted the 2014 Commonwealth Games, from August 3 to 9.